One of the most convincing stories of devotion and enduring love in any language. 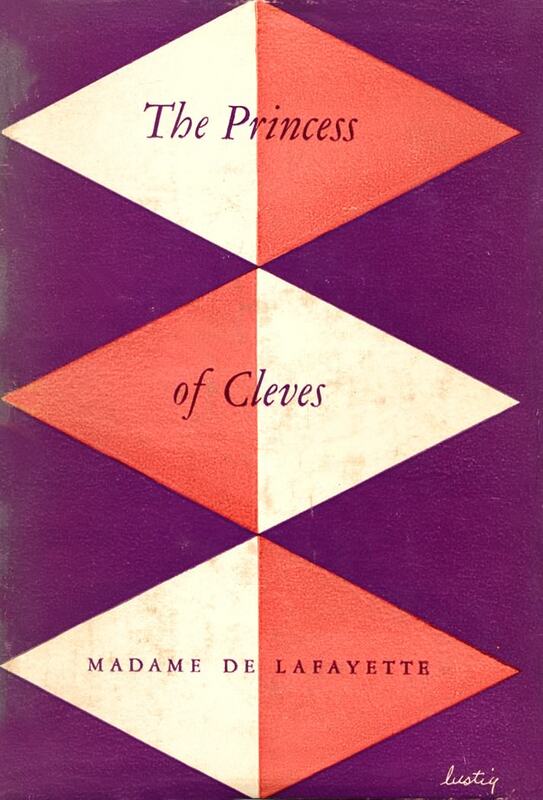 Perhaps one of the greatest works of French literature is Madame de Lafayette’s The Princess of Clèves, often described as the first of all “modern” novels. This classic translation, with an introduction, by the late English novelist and biographer Nancy Mitford, was first brought out in 1951 by New Directions. It is now available as a New Directions Paperbook. Published in 1678 and written by Marie Madeleine Roche de la Vergne, Countess de Lafayette––a Parisian lady of fashion and great wit––it recreates with matchless vitality the lives and loves of the sixteenth-century courtiers of King Henry II of France. In her exquisite tapestry, we encounter such historic figures as Diane de Poitiers, the kings mistress; Catherine de Médicis, his queen; the doomed Mary Stuart, Queen of Scotland. It tells the story of the consuming passion of the young Duc de Nemours for the beautiful wife of his friend the Prince of Clèves. Madame de Sévigne, the great letter writer and life-long friend of Madame de Lafayette, called The Princess of Clèves “one of the most charming things.” It is still that––and it is also one of the truly great love stories of all literature. Few works are so well calculated as The Princess of Clèves to give us a correct impression of the delicacy, polish, and refinement which marked the court of Louis XIV. Nancy Mitford, a delicately devastating observer of the aristocracy herself, is an ideal selection as the translator.